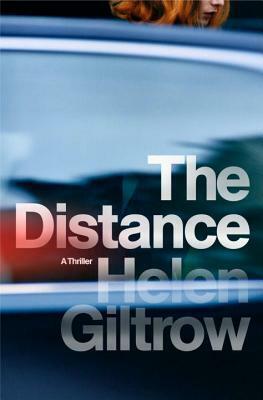 Today I'm featuring The Distance by Helen Giltrow, a debut thriller that I borrowed from the library. It's the start of a new series. There's blood in my hair. Twelve hours and I've still got blood in my hair. I've always known the past might hunt me down--despite all my precautions, the false trails and the forged histories and everything else I've done to distance myself from it. 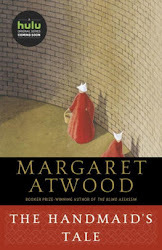 Page 56: "He has a choice now: follow, or wait. Or even run, though running only does you any good if you have somewhere to run to." My thoughts: I love a good thriller, and the narrator intrigues me with the mention of a mysterious past. Friday Focus: The Friday 56 & Book Beginnings #68 was originally published by Catherine for bookclublibrarian.com. This post cannot be republished without attribution.